We’ve just returned from a two week trip to the Netherlands and Germany with plenty of photos and even more memories! 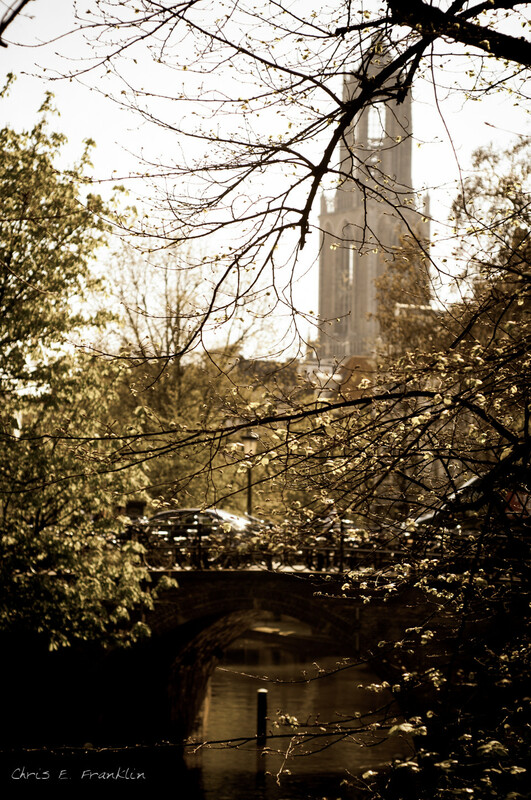 Utrecht is a city rich in culture and history. 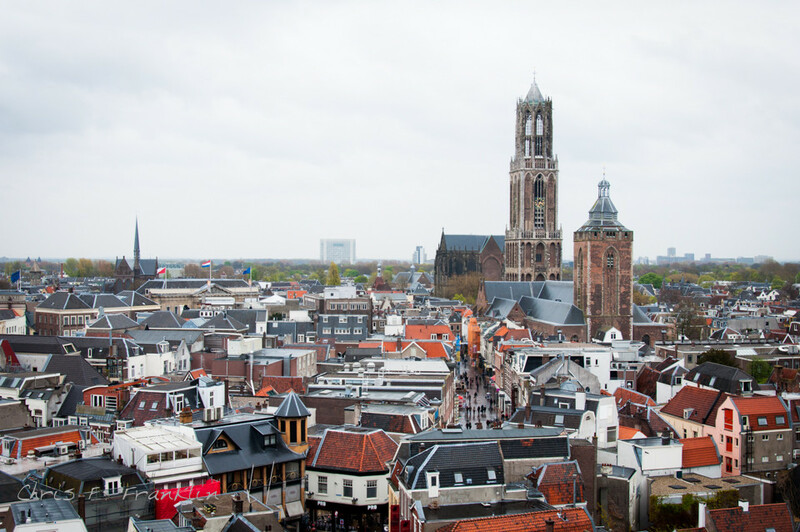 The dramatic Dom Tower dominates the skyline as it keeps watch over the vibrant city center. 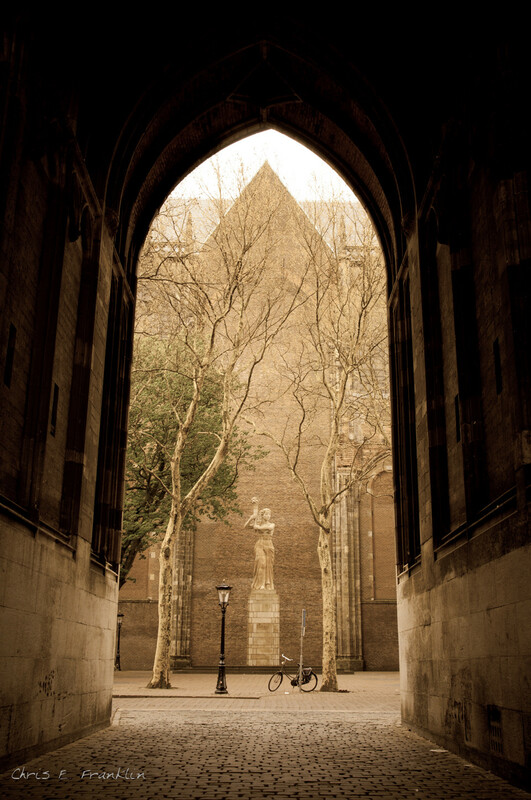 Originally part of the Dom Church, it is now stands alone after the nave collapsed in the 17th century.